New drivetrain components from COBB Tuning provide drastic improvements in overall shift feel for your 2015-2019 Subaru WRX 6MT. Row through gears in confidence with the all-new COBB Shift Plate, Shifter Bushing, and Shifter Stop. Interested in a complete revamp of your car’s shifter? Save a bit of money with one of two available Drivetrain Stage Packages! The COBB Shift Plate for your 2015-2019 Subaru WRX is designed to reduce overall shift throw while maintaining an OEM-like feel. Two adjustment points allow for either 15% or 35% reductions in shift throw. Weighing in at 825g, the COBB Shift Plate maintains a moment of inertia comparable to the factory part, providing effortless gear changes. 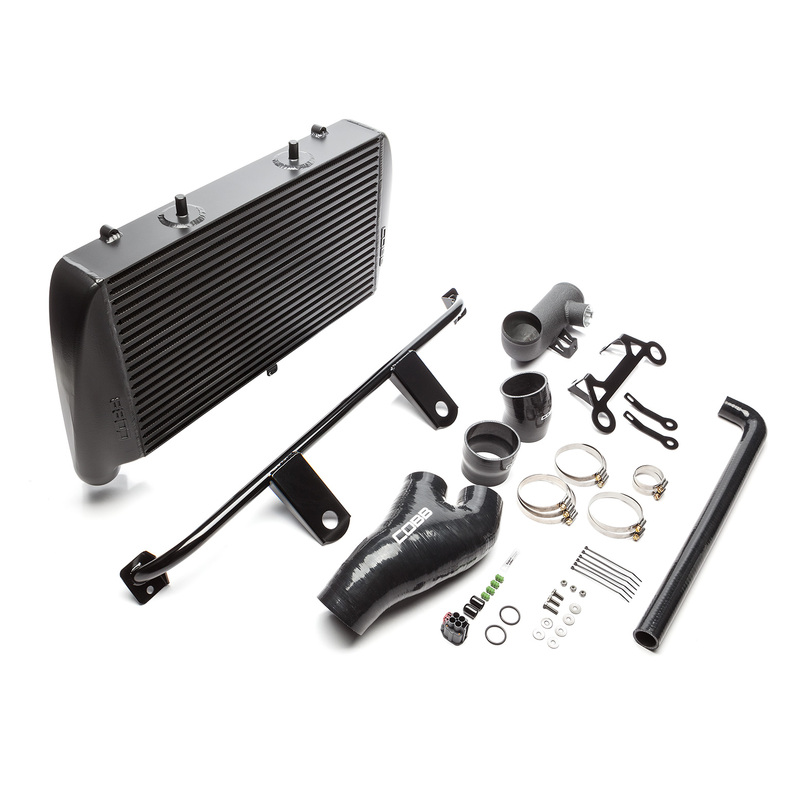 The slim design allows for the factory-installed splash guard and heat shields to remain installed for an OEM-level of protection. Reduce side-to-side slop of your shifter while in the 1-2 and 5-6 shifter gates. There is nearly a full inch of horizontal play to the shifter mechanism while in gear in the two outer gates (1-2 and 5-6) from the factory. This can lead to loss of feeling and confidence in gear selection. The COBB Shifter Stop allows for independent adjustment of the two gates to significantly reduce side to side slop. 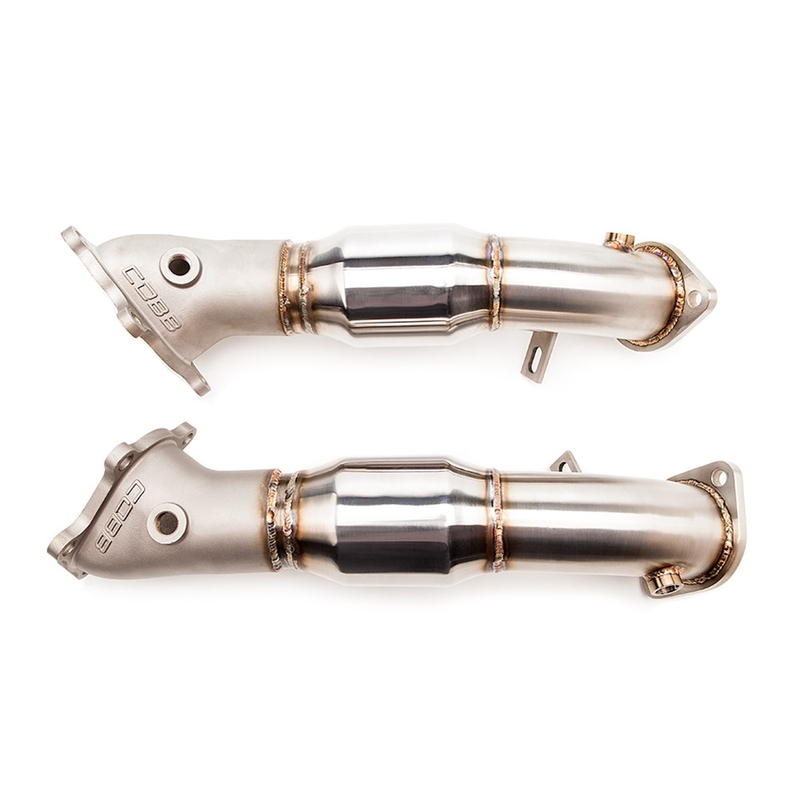 Remove the slop and increase confidence in your shifts with the COBB Shifter Bushing for your 2015-2019 Subaru WRX. The factory bushing consists of a softer rubber which allows for fore/aft slop of the shifter mechanism. An IGUS Polymer bearing and aluminum carrier work in conjunction to eliminate slop in the factory shifter. 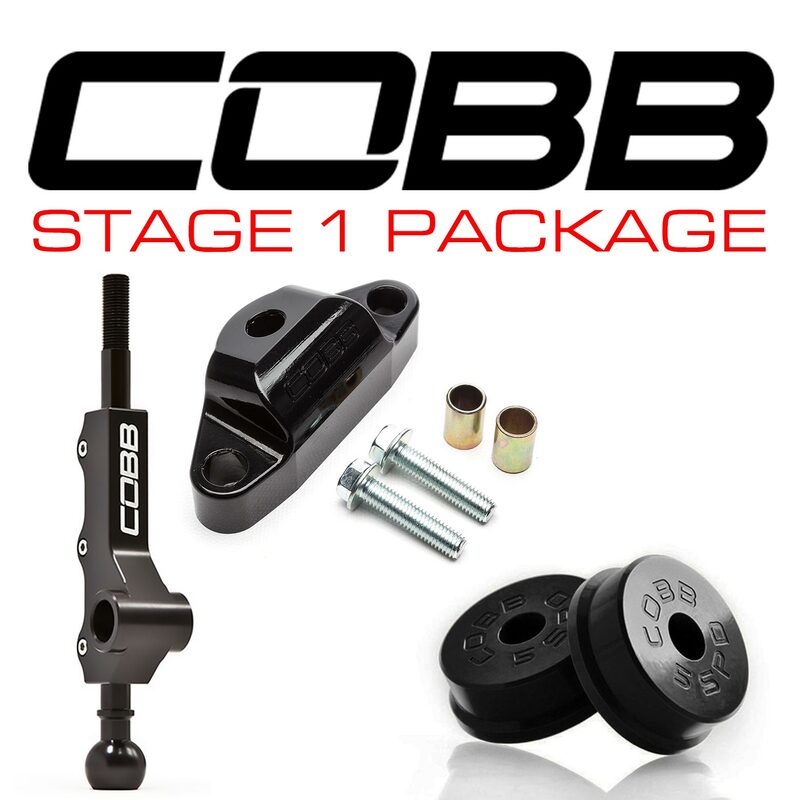 Row through gears with confidence with the COBB Shifter Bushing. The Stage 1 Drivetrain Package for your 2015-2019 Subaru WRX includes the Shift Plate, Shifter Bushing, and Shifter Stop. 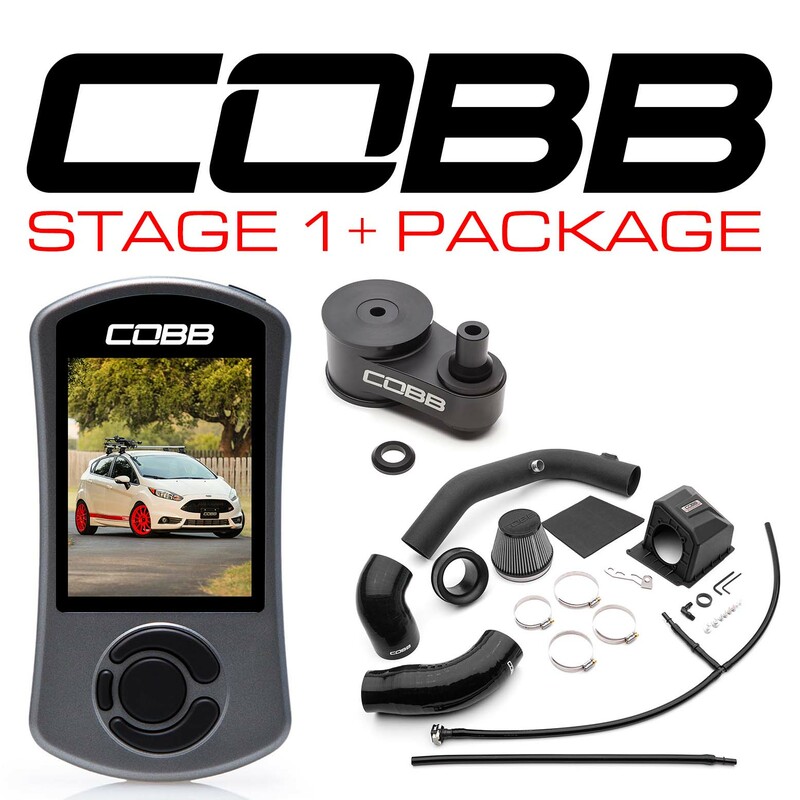 The Stage 1+ Drivetrain Package for your 2015-2019 Subaru WRX includes the Shift Plate, Shifter Bushing, Shifter Stop, and the coveted COBB Knob. Subaru guy at heart, was lucky enough to turn a passion for cars into a career with COBB. I drive a brown 2004 WRX wagon with more modifications than a sane person should admit to.